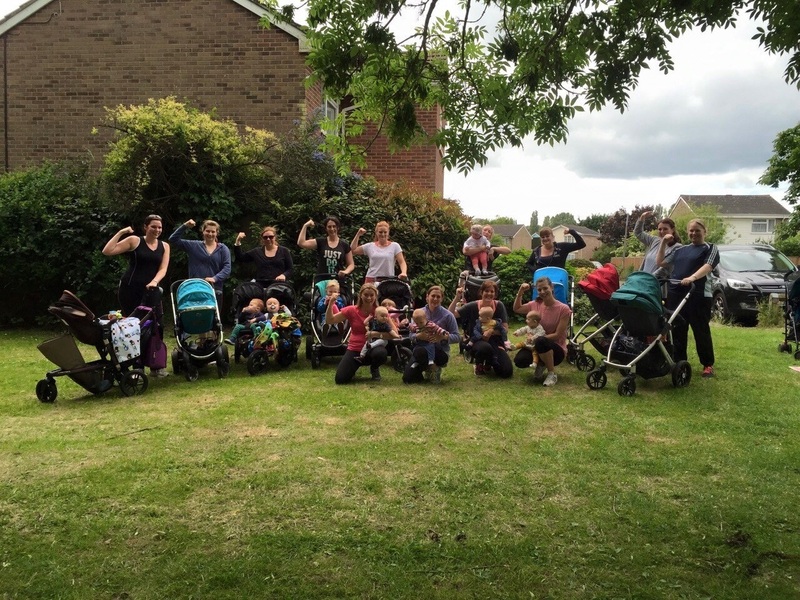 Colchester Buggy Bootcamp is run by Amy Horne – an experienced personal trainer and pre and post natal fitness specialist. The classes are designed for Mummies of all abilities and fitness levels. BBC is great for Mums who struggle to find childcare or who don’t want to commit to expensive gym memberships, with the option to book into classes as and when you can make it. With gentle cardiovascular workouts and all over body weight toning exercises, you are certain to see and feel the results. Core work and pelvic floor exercises are also essential for any new Mums and should be done under the supervision of a professional. I aim to provide safe, effective and fun classes designed for all.